Thank you Steve for adding this. I'll spread the word to Glas GT and 1600GT owners and members of the various BMW clubs! A big thanks for adding this section to a forum I visit daily. Here's a shot of "The Silver Bullet". Prior to this, the car was referred to as "Valdez" because it blew so much oil. Mario Langsten at VSR is completing the transformation currently. I will post pictures and description when complete. 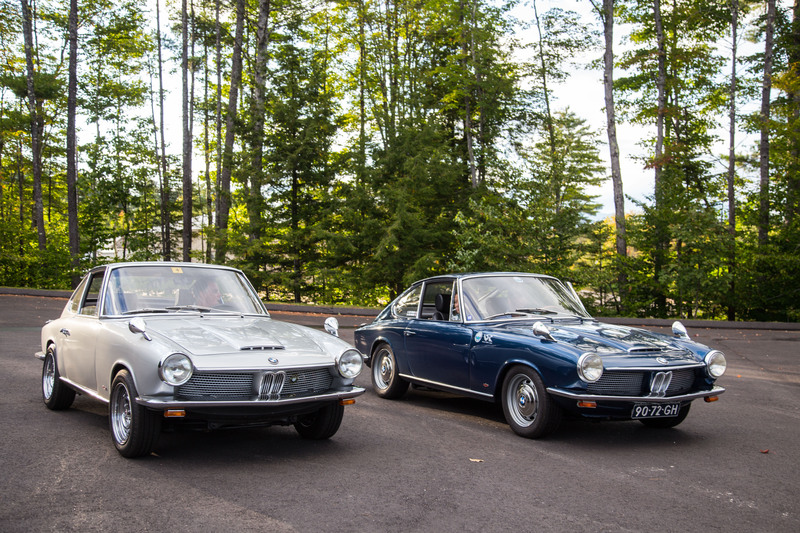 It was built up as an accurate recreation of the one known Alpina 1600GT. As long as it's OK, I also wanted to share another example of why I find these cars so appealing. This is my Glas 1700GT cabriolet. It is one of two in the US, Axel Coelln having the other. 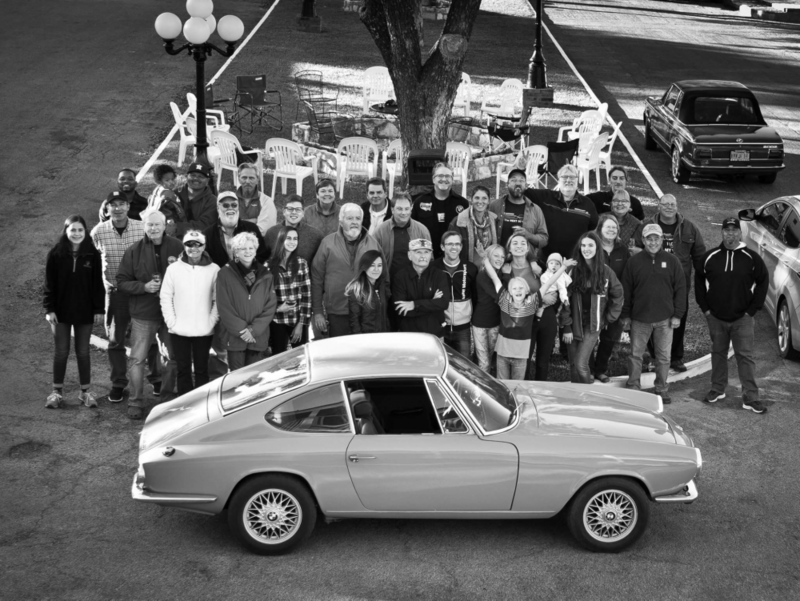 Great to have a discussion group for the 1600GT - thank you Steve, really appreciated. I guess I am the new kid on the "blog" for the GT group. Recently became the new caretaker of the GT that Terry and Debbie Sayther have resurrected and enjoyed for many years. Here is the GT with the fantastic group of people that joined the Texas ObtuberFest recently in Fredericksburg. Thank you terry and Deb for organizing this event and bringing us all together, so we can enjoy driving our vintage BMW's. What cars do you guys want to include in this forum. I need a full list. Hopefully with photos and some information. As we are trying to keep the other databases up to date, mods, years, colors. I would suggest including the: BMW 1600GT, Glas 1300GT coupe and cabriolet, and the Glas 1700GT coupe and cabriolet. I have original brochures, production numbers, Color availability, and much more. Please let me know how you'd like this information shared. There is no data there. Please, add as much as you can. Colors, years, photos, production numbers.